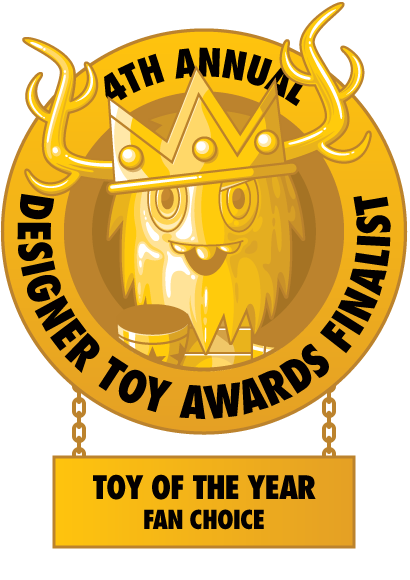 We are honored to be nominated in several categories of the 4th Annual Designer Toy Awards! 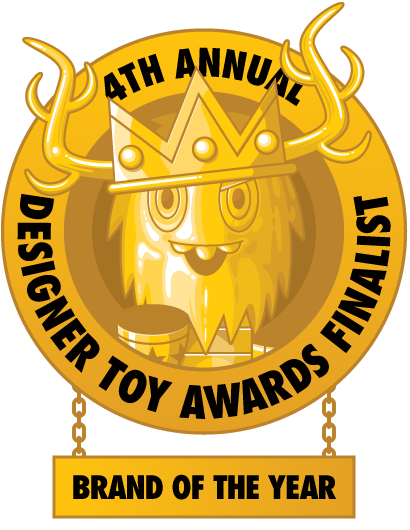 Super7 has been nominated for Best Media Tie-In, Best Mini Series, Toy of the Year and Brand of the Year. Thanks so much for the support! See you in NYC!